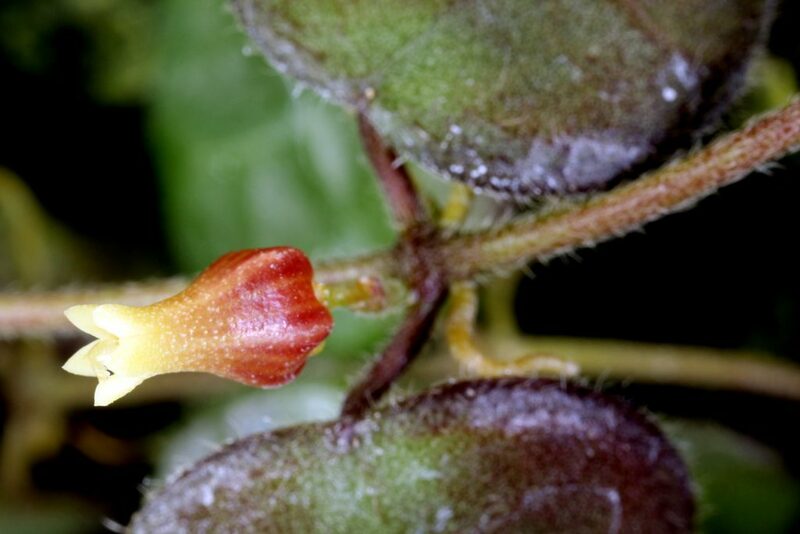 There are morphological variations of Dischidia hirsuta across its rather large distribution range. 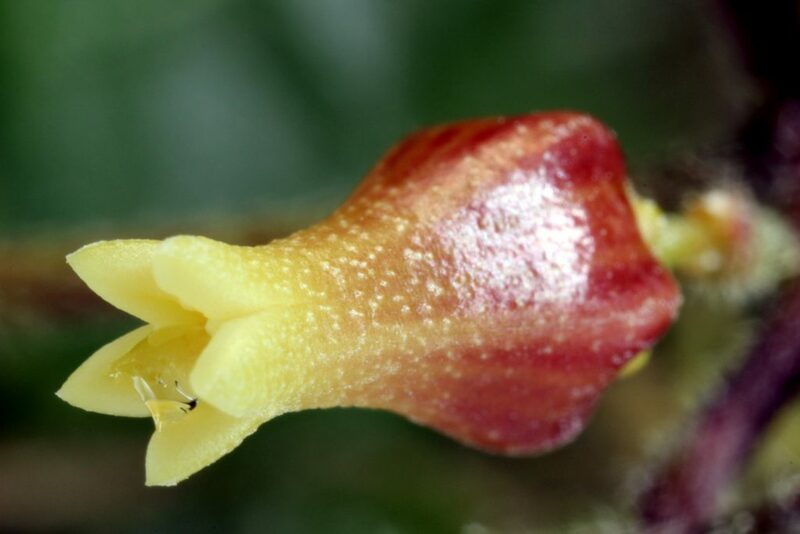 There is a wonderful photo and online article on the plant that can be found here: Gardens Bulletin Singapore I would urge all of you that are interested in Dischidia to read it. This entry was posted in Dischidia on February 4, 2017 by Doug.